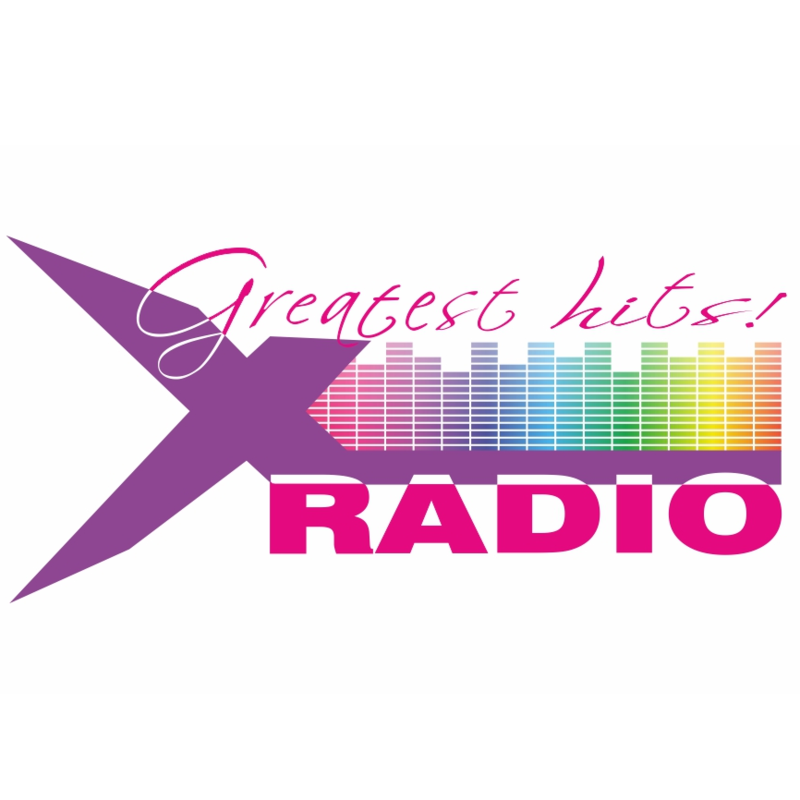 Live Music Yourself radio Greatest songs of all time, xRadio.lv — Music to life. ?????? (Arroy & Sergey Raf Remix) feat. ???? ?